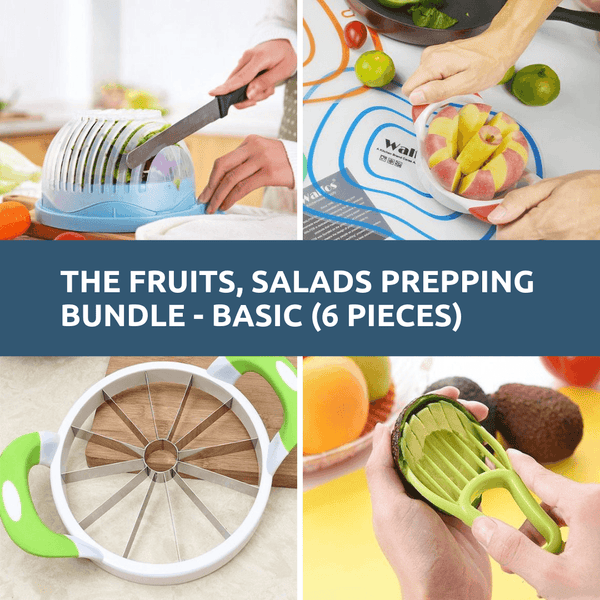 You cut avocado, take out the core and get avocado slices with one tool. No need to use sharp knife. Its a much easier, safer way to cut avocado. A lot of people injured themselves, went to hospital because of cutting it with sharp knife. Get The Bundle For $64.99 To Save $8.95.